What Is the Purpose of Longspan Shelving? If you don’t have the floor space or budget for a pallet racking system, Longspan shelving could be the solution. These shelving systems are ideal for hand-loaded items and can provide storage for manufacturing and warehousing environments. 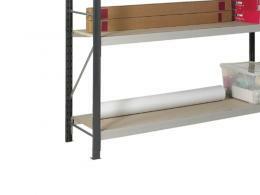 They can also offer convenient shelving solutions for office spaces. The units have three main components—shelving beams, upright frames, and shelving panels. The system can be assembled either as freestanding shelving, or it can be hooked onto the bottom levels of the racks. 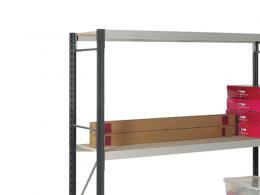 Longspan shelving is very easy to adjust and can accommodate different shelving levels. The systems can accommodate medium to heavy loads, making them ideal as storage solutions in factories, warehouses, and manufacturing environments. Warehouses, storerooms, and engineering facilities will enjoy the size and versatility of Longspan shelving. Anyone needing to store longer, heavier duty items will favour these units. The Workplace Depot provides a one year warranty on labour and parts and free delivery in 3-5 working days. The shelving system can accommodate different shelf panels including steel panels, chip board panels, and wire mesh decking. 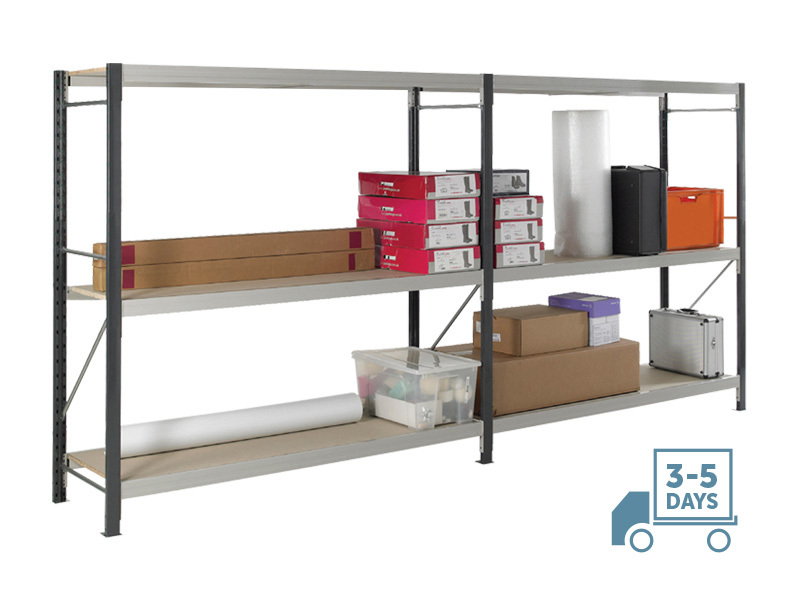 Longspan shelving can be reconfigured and extended to make accommodations for changes like stock increases or relocations. 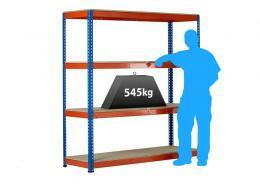 The units are very easy to adjust and install and come standard with 3 shelf levels. We stock a range of capacities and sizes and all units come with graphite steel uprights in grey along with galvanized braces as well as light grey beams. Our different systems can hold loads of between 397kg and 780kg.